It’s now available to pre-order, in both hardcover and softcover format from the D101 Games Store. Get access to the pdf straight away and the printed version will be sent to you 2-4 weeks when I get copies from the printer. Pre-order Monkey The Roleplaying Game in Hardcover + pdf -£25/$35. 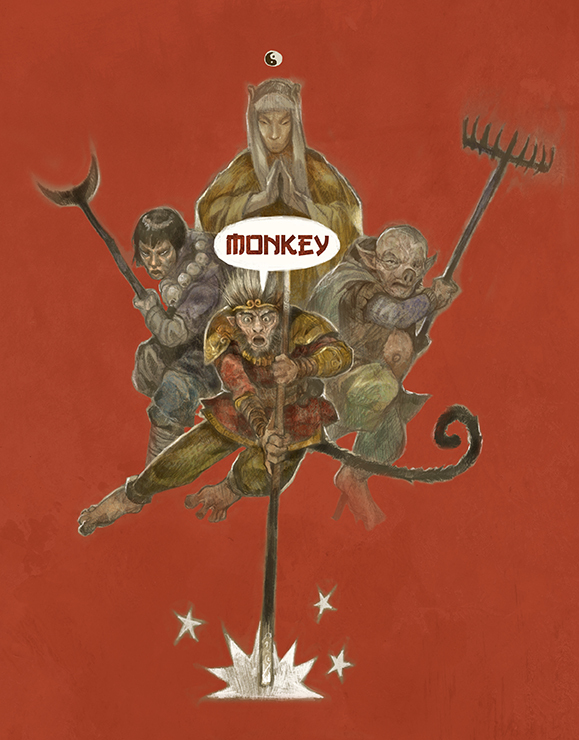 Pre-order Monkey The Roleplaying Game in Softcover + pdf – £18/$25.